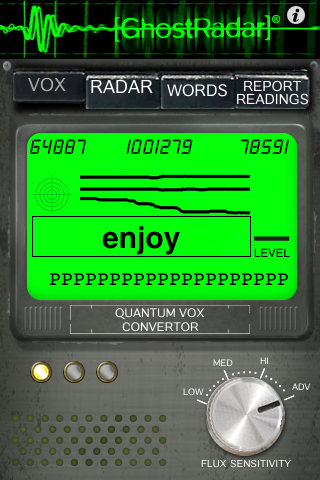 The Glossary for Ghost Radar has just been updated. We’ve found that our Galactic friends can communicate with us through it! More information and instructions on using it will hopefully be posted soon, but if you follow the link above to the Glossary page, you’ll find a brief explanation.